I'm in vacation now. I need only one week to go to NY. However I can't take only one week. So I took 5 weeks. I don't have class now, So I really need English learning opportunity. One day, I went to the library in Eglinton. There are few Japanese comic in English, I read all day "NARUTO" "SLAM DUNK" "GIN TAMA"
That's interesting. You can learn casual English from them. 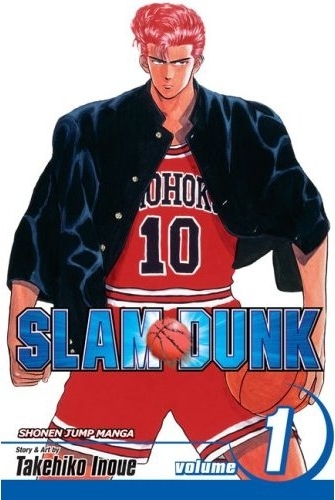 I felt something different, for example "SLAM DUNK". Sakuragi who is hero calls just "Haruko" to heroin. Haruko also calls just "Sakuragi" to him. They put on "kun" or "san" behind the name in Japanese. But English speaker don't have the culture like that. If my house was close to Eglinton, I'd go there every day. 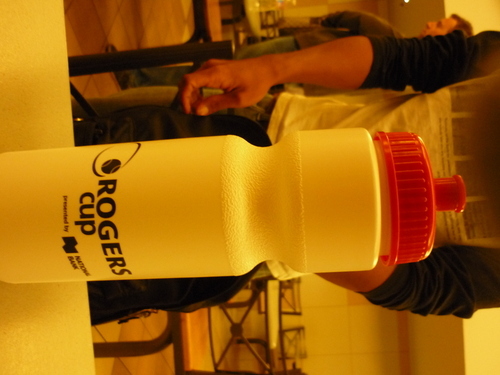 I saw him who joined volunteer of Rogers cup there. He is Japanese. His English is very well. If I could speak English well, I'd join!! !